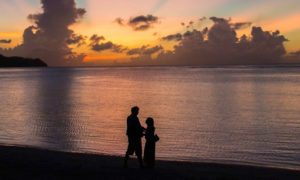 Shop Guam like a local with our insider tips on sales — both on-island and via the web. Find out when stores open and the retailers that ship to Guam. Check back all week for the latest sales information! Agana Shopping Center will celebrate its 38th anniversary on Nov. 27 by holding a drawing for five major prizes valued at about $1,000 a piece. Store hours are 10 a.m. to 8 p.m. 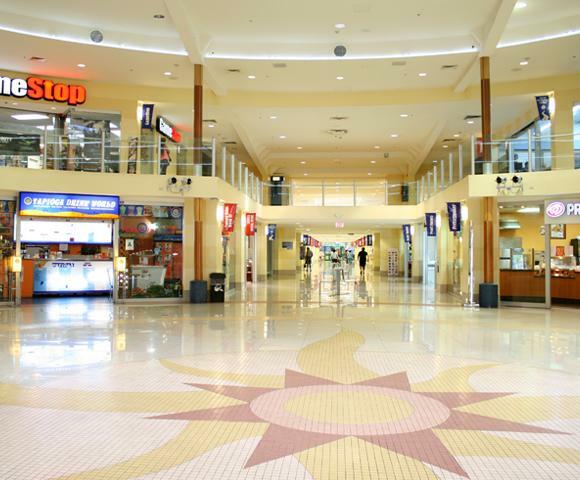 The Plaza Shopping Center in Tumon has retailers offering up to 80% off. 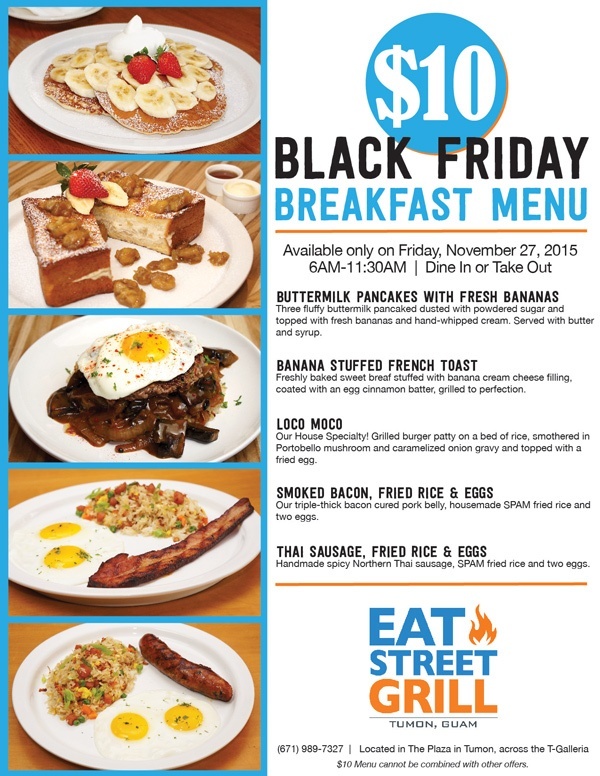 Select stores open at 6 a.m.
GPO will have Thanksgiving and Black Friday sidewalk sales. 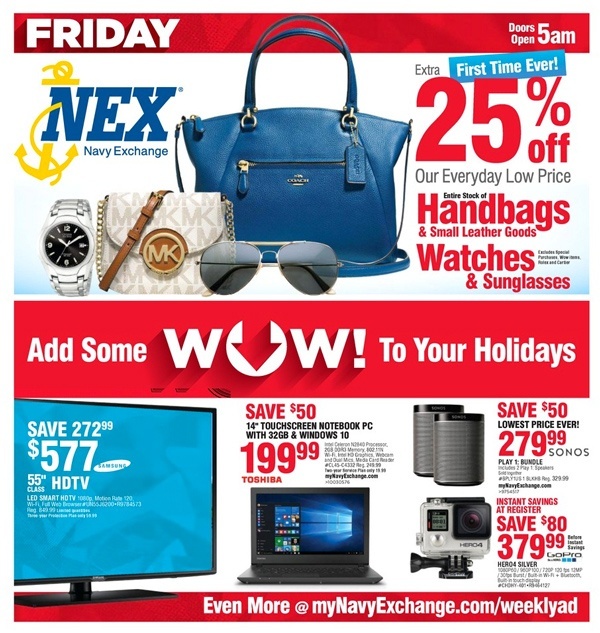 Store hours are 6 a.m. to 9 p.m.
Navy Exchange has a flyer with sales. 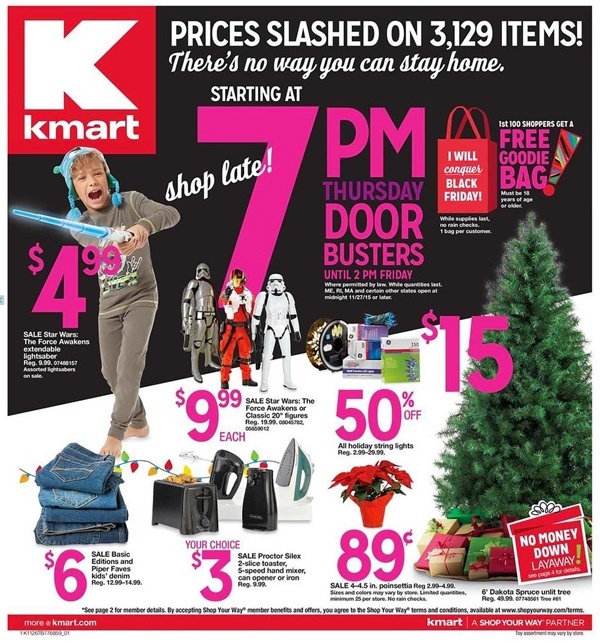 Store hours are 5 a.m. to 10 p.m. Andersen Exchange will be open 5 a.m. to 8:30 p.m.
Kmart has a flyer with deals and is open 24 hours. Home Depot will be open from 5 a.m. to 10 p.m. Check the flyer for sales. 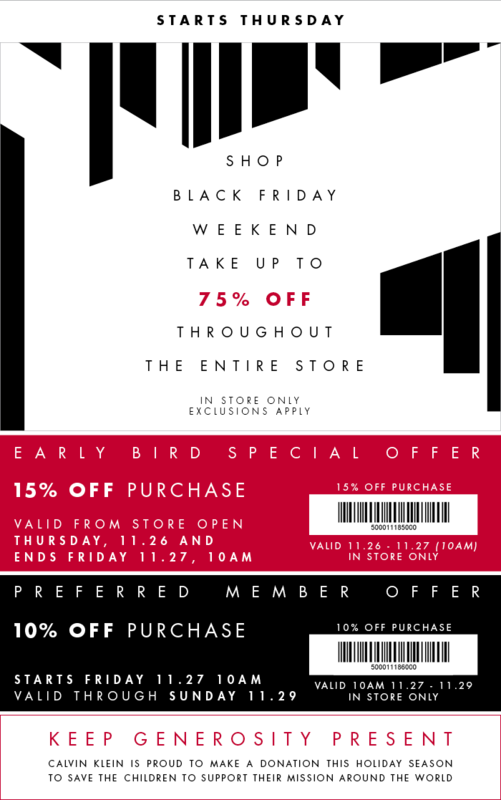 Macy’s Black Friday deals start at 6 p.m. on Thanksgiving Thursday. · Extra 20% off Pre-Thanksgiving Sale with code FEAST. Valid 11/23-24. · Black Friday Web Busters Live Now! Shop at macys.com and get free shipping at $50. Valid 11/25-11/28. · 20% off Black Friday Sale with code THANKS + Free Shipping at $50. Valid 11/25-11/28. 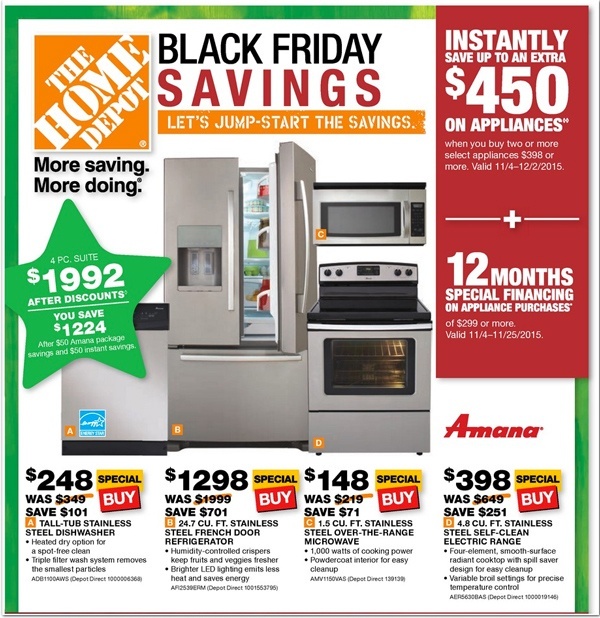 · Black Friday Web Buster! $49.99 Sunglasses from Sunglass Hut. Valid 11/25-11/28. 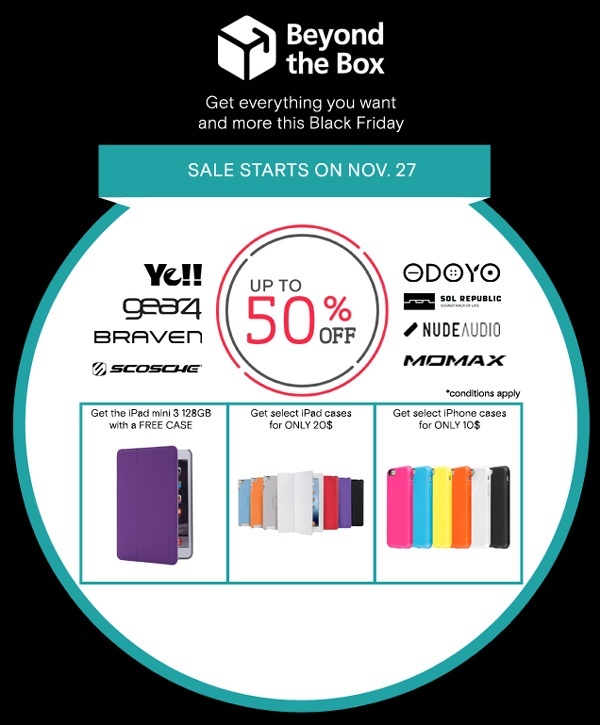 · Black Friday Web Buster! $15.99 Kids’ Puffer Jackets. Valid 11/25-11/28. 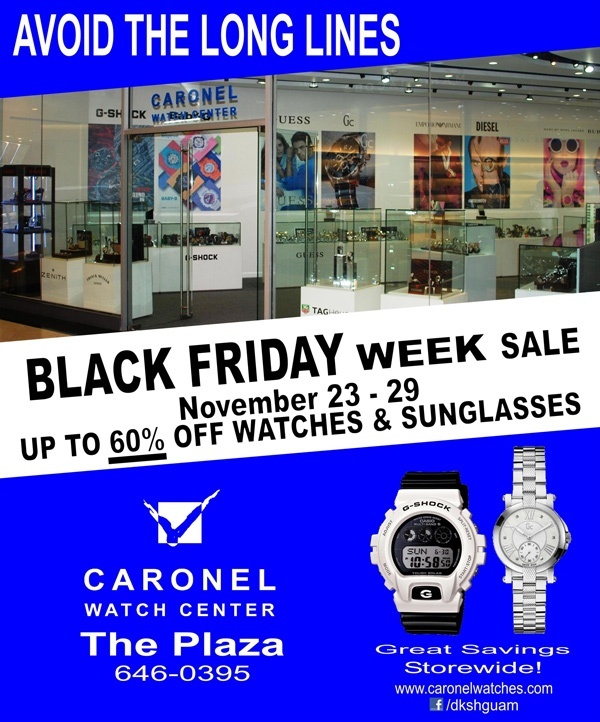 · Black Friday Web Buster! 70% off Memory Foam Pillow & Toppers. Valid 11/25-11/28. 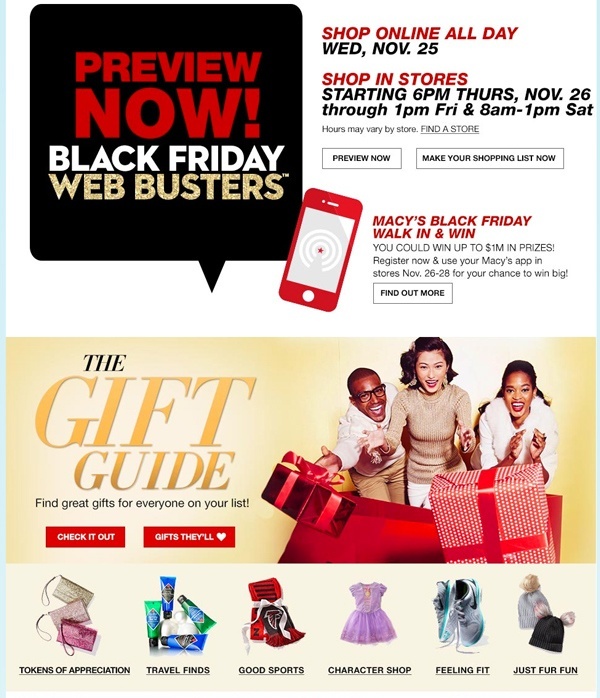 · Black Friday Web Buster! $49.99 Tag Springfield III 5-Pc. Luggage Set. Valid 11/25-11/28. · Extra 25% off Clearance Designer Handbags. Valid 11/25-11/28. · 50-65% off Kids’ Character Clothing. Valid 11/25-11/28. · Choose a free glitter tote bag with $95 fragrance purchase. Valid 11/25-11/28. 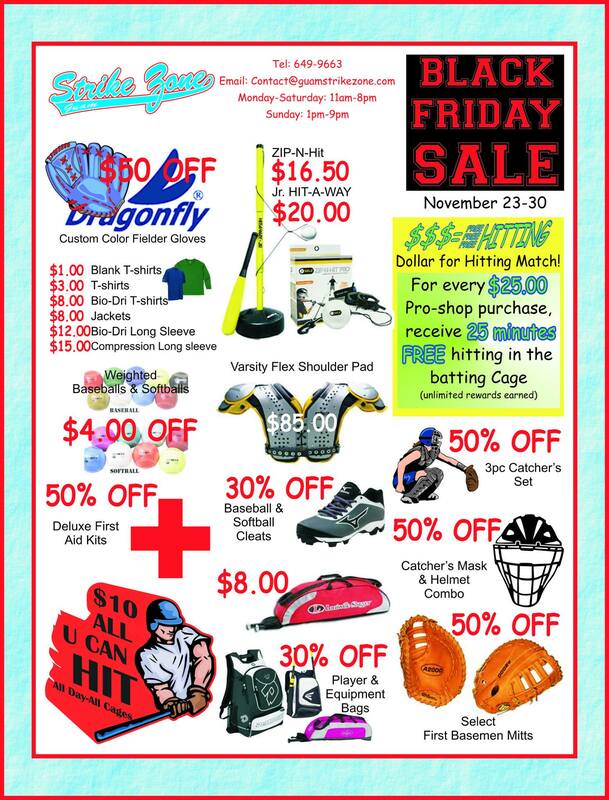 Strike Zone has sales all week. Here’s your guide to retailers that ship to Guam. Have any to add? Comment below. Some of us go to great lengths to get the products we know and love. Who of us have made this request to a friend or relative in the States? “I’m shipping something I bought online to you. 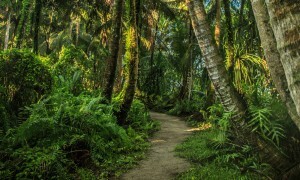 Please send it to Guam ASAP!” There is a cost-effective way to shop online and utilize the U.S. Postal Service we are so fortunate to have on Guam. Tip: Always ask retailers to ship USPS Priority Mail Shipping, which is faster and more reliable than Parcel Post or Media Mail. With Priority Mail Flat Rate, shippers get free shipping supplies, flat rate options, and no weighing or calculating. With a dozen packaging sizes, shippers choose from envelope to large box. A completed customs form is required. Shipping time is usually about a week. Huge discounts on namebrand apparel for men, women and children from this online outlet. Shop now. The online shopping mecca offers two shipping speeds for orders sent to addresses in U.S. Territories and Freely Associated States: Standard Shipping and International Priority Shipping. Cost varies according to product category and it often pays to ship multiple items together. If you’re buying from a an independent seller on Amazon, it’s best to email before checkout to inquire about their shipping method and cost. Not all offer international shipping. Shop now. British fashion forward online shop offers quick delivery and returns to Guam. Shop now. Most in-stock items will arrive 11-24 business days after receipt of your order. A shipping timeline specific to your destination can be viewed in checkout. Shop now. New York electronics superstore is a favorite among photographers and filmmakers on Guam. 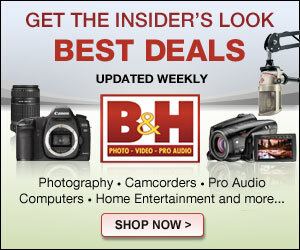 B&H always has the latest cameras, gear and electronics and shipping is fast. Note that some items can only be shipped UPS, which costs more than USPS Priority Mail. Bundle items to save money. Shop now. 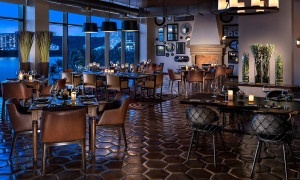 Buy products through the world’s largest online auction. Because eBay is made up of independent sellers, shipping policies vary. 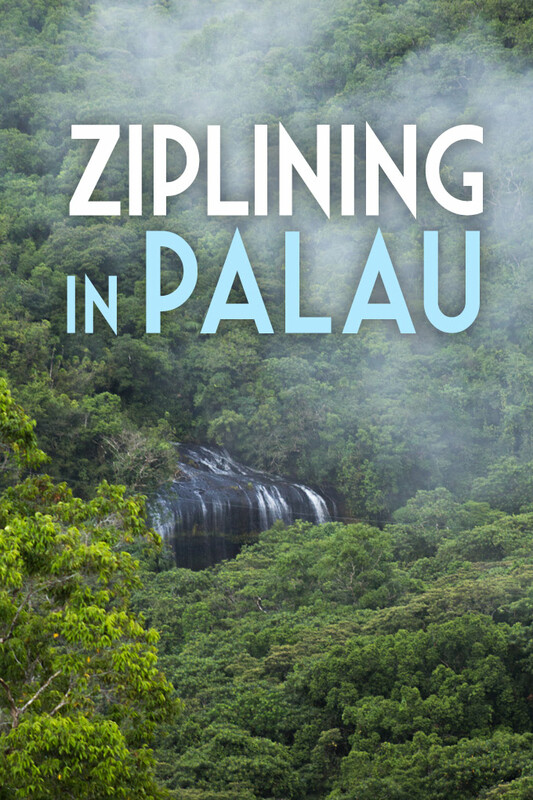 Email sellers to inquire about cost and time of shipping to Guam. Always ask for Priority Mail shipping! Shop now. Orders shipped via standard delivery typically arrive in 5-7 business days. Allow up to 14 business days for shipments to APO/FPO addresses. Shop now. Only standard delivery is available. Standard delivery usually arrives within 5-13 business days from the shipped date, excluding holidays. Shop now. For shipments to Guam or APO/FPO addresses, J.Crew’s standard is First Class mail through the United States Postal Service. Shop now. Can’t find your size in Micronesia Mall Macy’s? 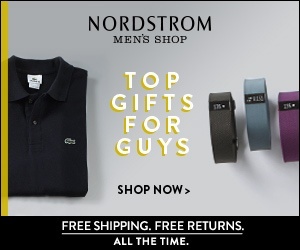 Get free shipping to store or paid shipping to your home from Macys.com. Shop now. Street style women’s retailer sometimes even offers free international shipping via USPS Priority Mail! Shop now. Luxury brand retailer ships in approximately 7-10 business days. Shop now. 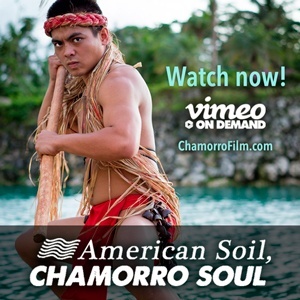 Mail order movie rental company offers shipping to and from Guam and is surprisingly fast. Movies usually ship from Hawaii in 3-5 days. Shop now. Unique collection of men’s and women’s vintage inspired pieces shipped from Richmond, VA via Priority Mail. Shop now. Luxury retailer ships to residential and APO/FPO addresses via USPS. Find out more here or shop now. Allow up to 14 business days for shipments to Guam and APO/FPO addresses. Shop now. Allow a generous amount of time for these skincare products to arrive at no additional cost vs. Mainland shipping. Shop now. Upscale retailer offers super fast shipping (less than a week) on luxury brands. Shop now. Popular U.S. retailer ships only to the military bases. APO/FPO orders are shipped via standard delivery only and can take up to a month to arrive. Heavy or oversize products, food, candy, and chocolate cannot be shipped to APO/FPO addresses. Shop now. Add $4.99 to the U.S. Standard Shipping and Handling Charges. Standard delivery orders arrive within 5-7 business days for in-stock items. Express delivery is not available for P.O. boxes or APO/DPO/FPO addresses and orders arrive within 21 business days. Shop now. 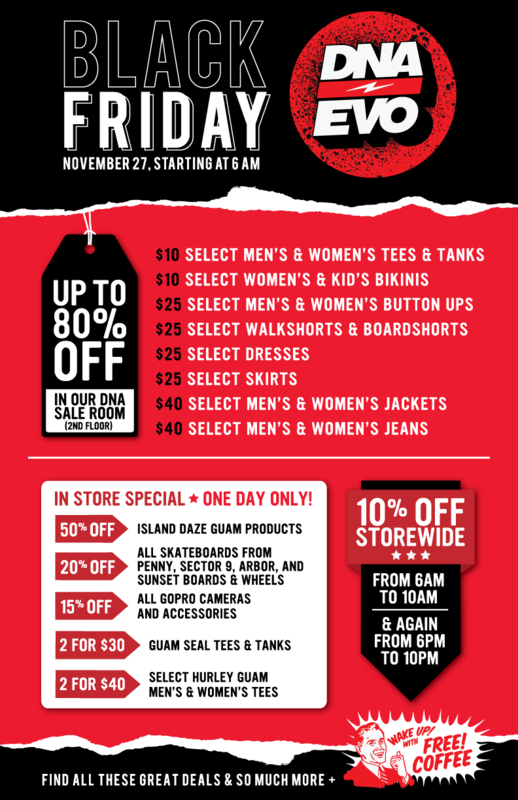 Mega retailer ships to Guam and even offers free shipping on qualifying orders over a certain dollar amount. Some larger items like furniture do not ship, but household products and food sometimes qualify. Delivery to APO/FPO addresses may take up to 3-6 weeks. Shop now.